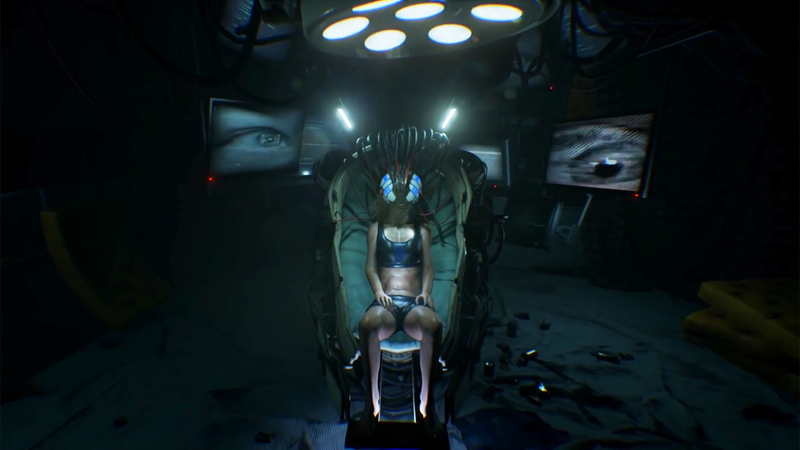 Observer is a survival horror video game played from a first-person perspective. 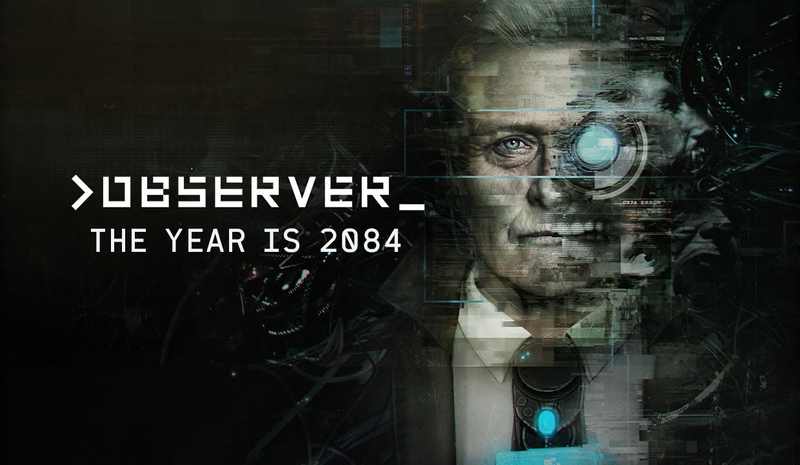 It is set in 2084 Poland following a "digital plague" that cost the lives of thousands, resulting in war and rampant drug use. 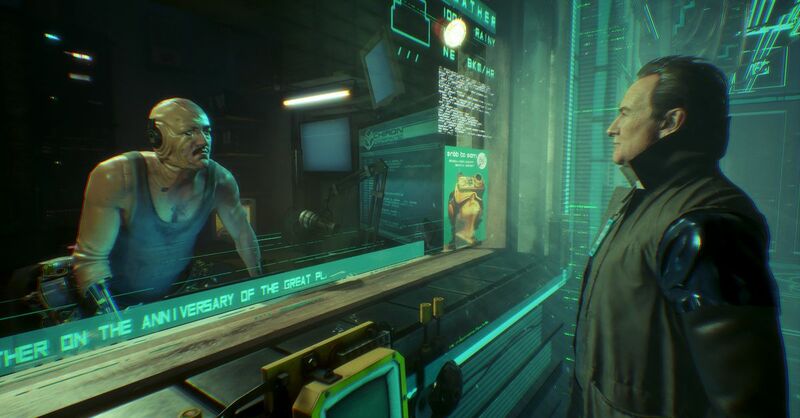 The player controls Daniel Lazarski, a Cracovian detective of the Observers police unit tasked with hacking their targets' memories and fears with a device known as the Dream Eater. Equipped with augmented vision split into Electromagnetic Vision—which scans for electronic devices—and Bio Vision—which scans for biological evidence—he is able to analyse and highlight certain objects in his environment, which in a hacked brain is subject to active change. Objects can be interacted with and examined. A conversation tree is used for dialogue.